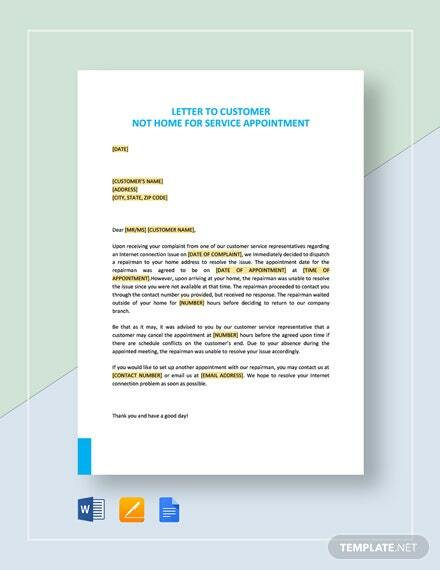 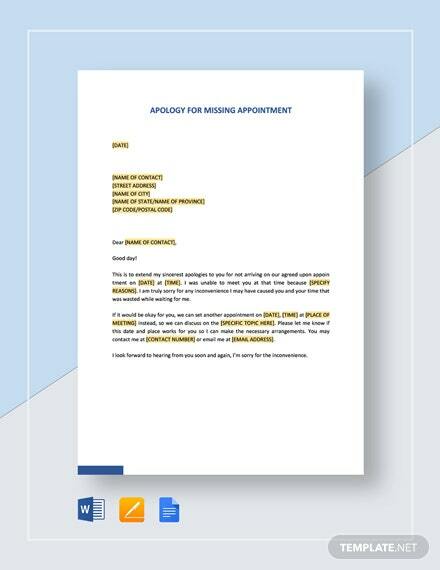 An appointment letter that is simple and easy to use. 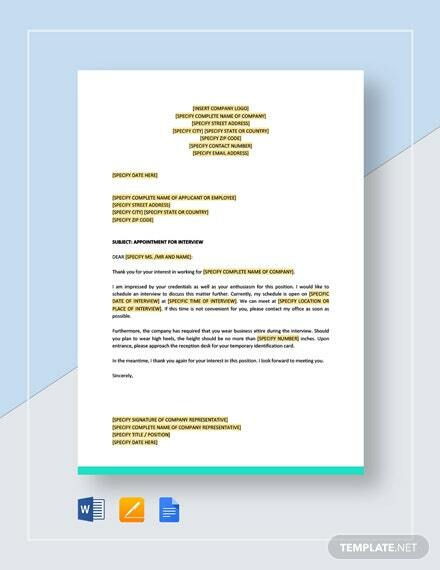 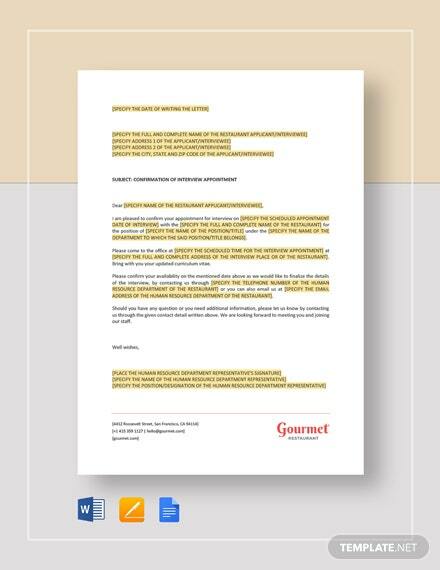 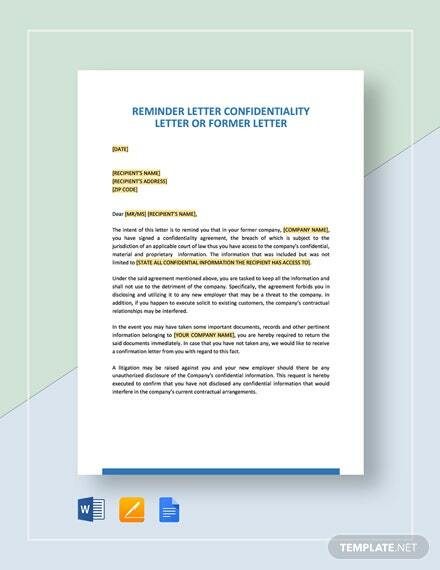 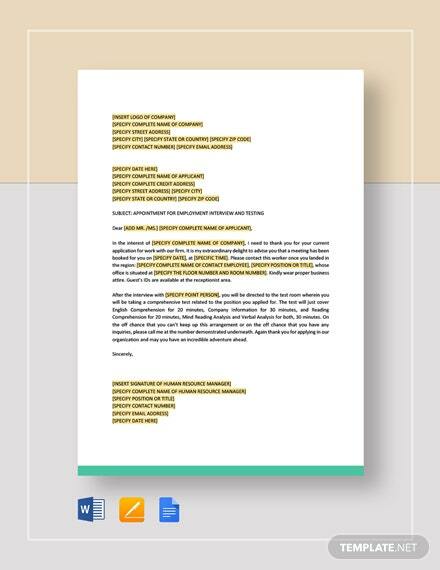 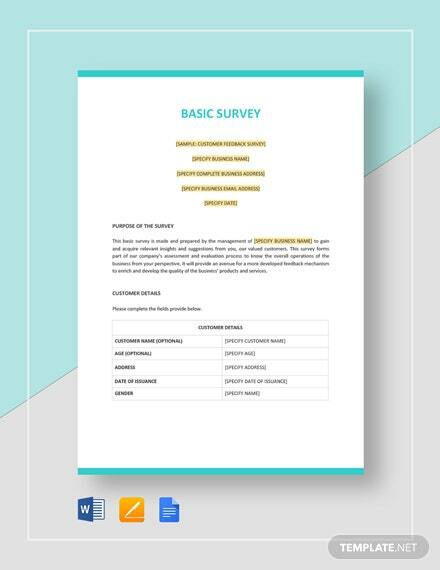 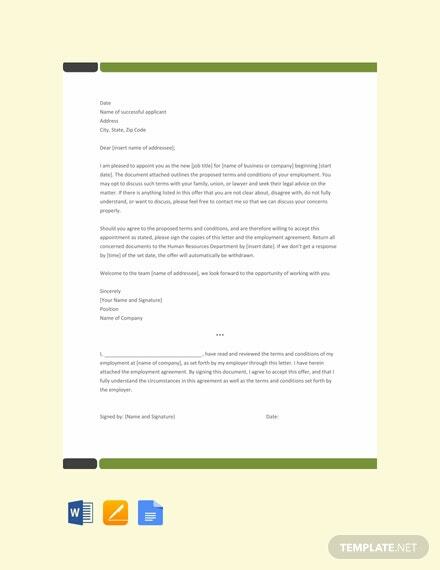 Download this template and be able to make a letter to be issued by an employer to an employee. 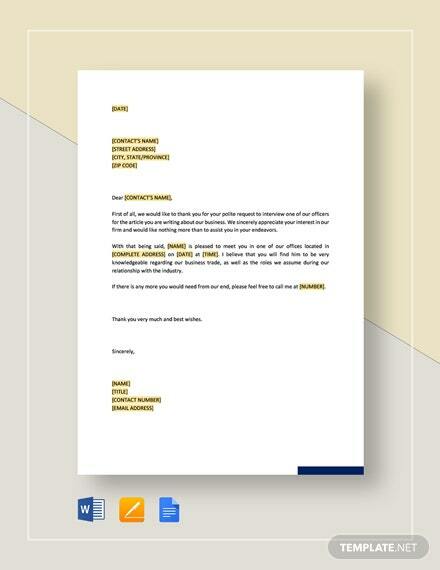 It is easy to +More edit and customizable.